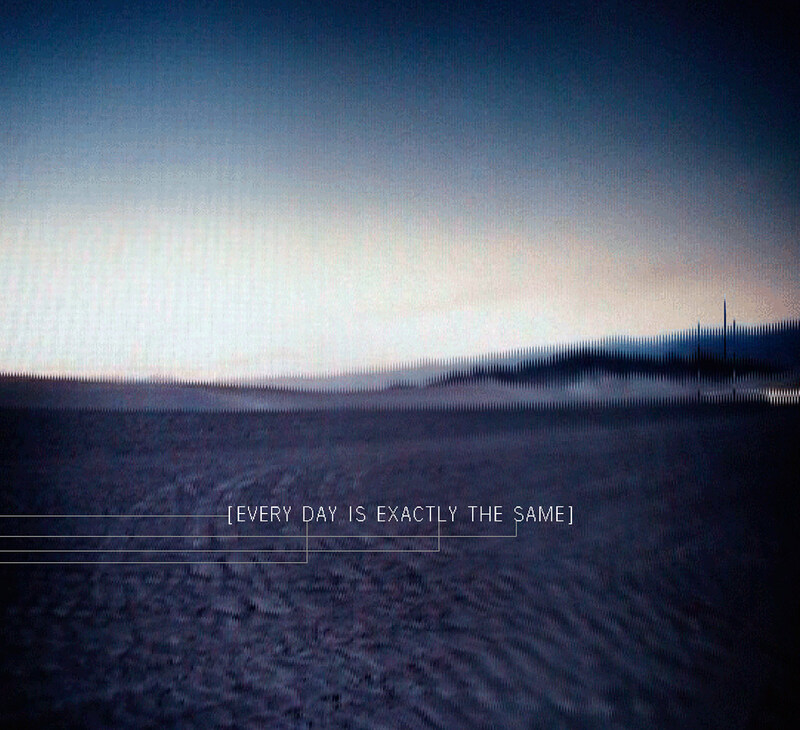 Nine Inch Nails: "Every Day Is Exactly The Same" EP. Art direction + design. 2005.